After successfully concluding DRE Off Road Days, Ducati has announced its first-ever track event in India. Called DRE Track Days, the ride experience will be hosted on 13 and 14 October at the Buddh International Circuit in Greater Noida. Like most Ducati events, the experience is open to both Ducati and non-Ducati riders, except for owners of the Scrambler range. 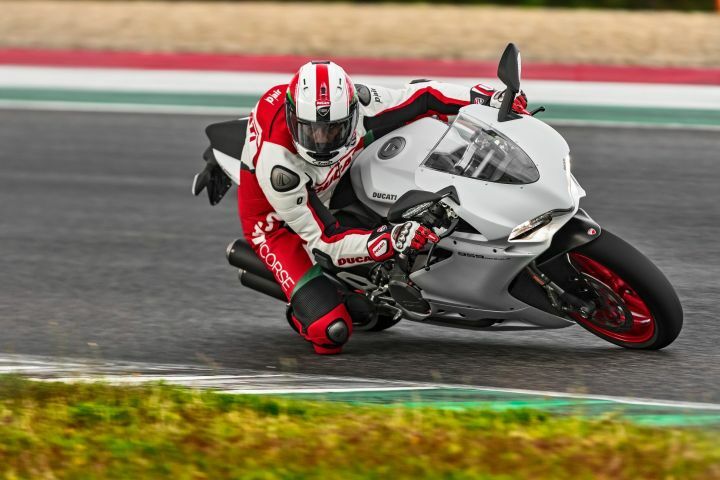 Registration costs will be waived off for all Panigale V4 owners in India. As for other Ducati riders, the Track Day event will cost Rs 10,000. 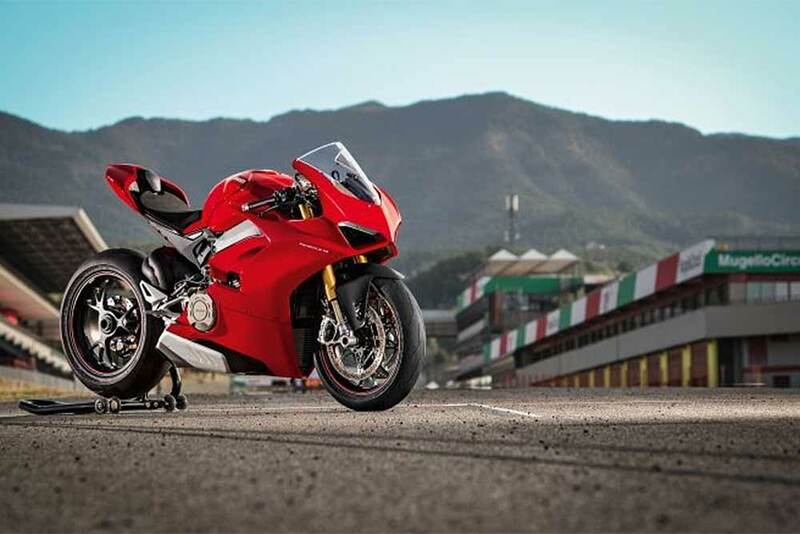 And as an added bonus, they can ride the Panigale V4, 959 Panigale or the SuperSport for Rs 5,000, Rs 3,000 and Rs 2,000 respectively. 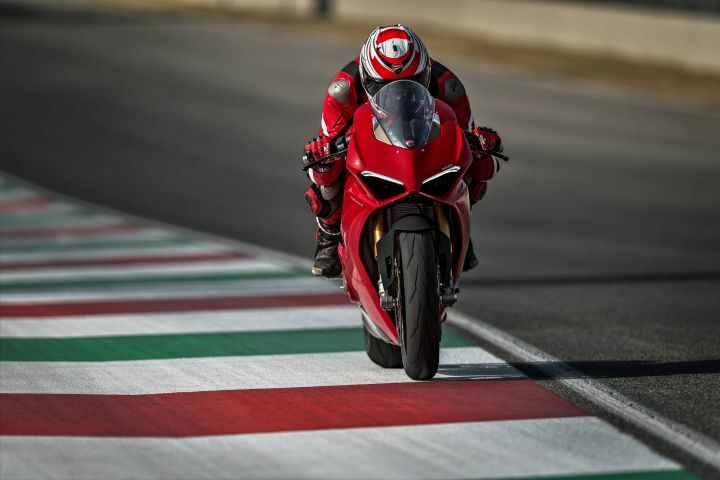 Training the participants will be Ducati’s official test rider and legendary DRE Trainer, Alessandro Valia, who has a decade worth of experience under his belt. As part of the experience, each rider will get 3 track sessions worth 20 minutes each, 3 laps on board a Ducati test bike, a fan kit, technical assistance and discounts on spares. Furthermore, each participant will receive a participation certificate from Ducati. That's not all though. 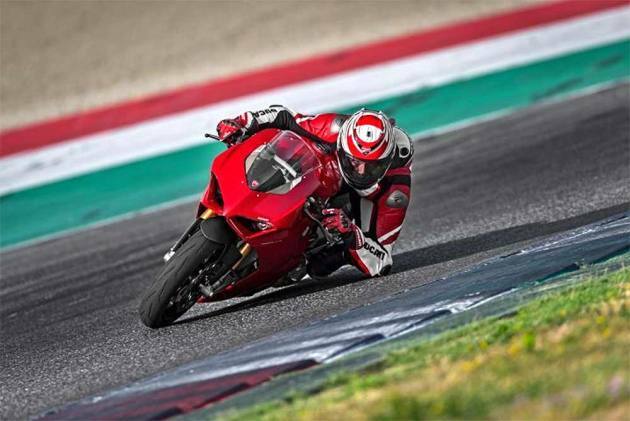 The Italian bikemaker also has track sessions planned for non-Ducati riders who own superbikes displacing 600cc and more. Each participant will get a fan kit, 2 track sessions of 20 minutes each, and 3 laps of the circuit astride either a Panigale V4, Panigale 959 or a SuperSport. 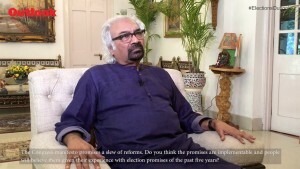 However, non-Ducati owners will have to pay a fee of Rs 16,000, Rs 12,000 and Rs 10,000 respectively for each of these motorcycles. 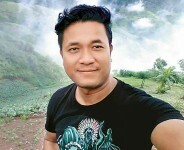 The entire experience which is designed on a global level looks to improve each participant’s riding under the supervision of certified instructors. For registration details, one can get in touch with Redline Racing Store at +91 98100 83296 and +91 98995 62622. Here’s the official statement from the manufacturer for more details. New Delhi, 10th Sept 2018: Ducati India, today announced its very first edition of DRE – Track Days in India. The riding experience is spread over two days on 13th and 14th of October and will take place at the Buddh International Circuit, Greater Noida. For complete information on the event and registration details, riders can contact Redline Racing Store at +91 98100 83296 and +91 98995 62622.